A first class education plays a critical role in shaping a a child’s future, their overall development and the adult they will become. This is why Talensi CDF is investing in education projects to help future generation realise their full potential. Your donations will provide immediate support to girls and boys, whose parents are unable to pay school fees, attend local schools and the development of the Tongo Senior Technical/High School . 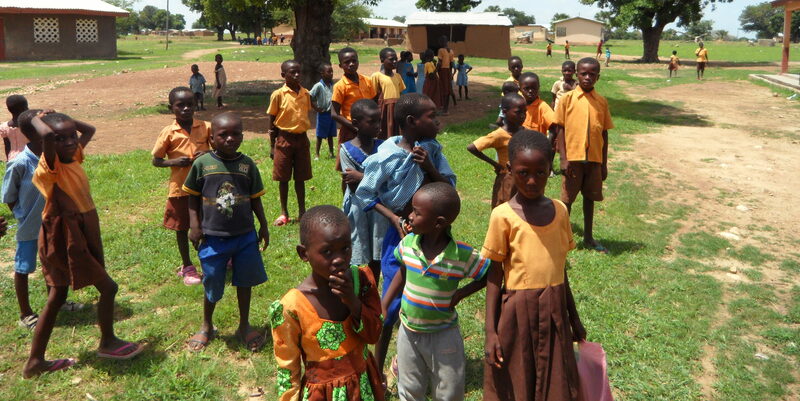 You will be helping the local Chief and Elders ensure that no child is left behind. With the For us, walking away is no longer an option, our goal is to lend a helping hand. We are in no doubt that the early development of these young minds will lay the foundation for the self-sustainable change that we seek in the community. We believe investing in attitudinal change in these young minds, is not only the future but a catalyst for self-sustainable change in the community for generations. Bringing about a meaningful and lasting impact in their lives, rather than only coming to their aid every now and then in times of disaster. We welcome your support in lending a helping hand to these young minds in Talenteng. Copyright © 2019 Talensi Community Development Foundation. All Rights Reserved.